The last printer we reviewed from this Original Equipment Manufacturer (OEM) was also a heavy load multifunction device i.e. the OKI MB562DNW. That device, in fact, had more production capacity than the one we’re about to review in this post. Even so, the device we’re reviewing here is very accomplished on its own. 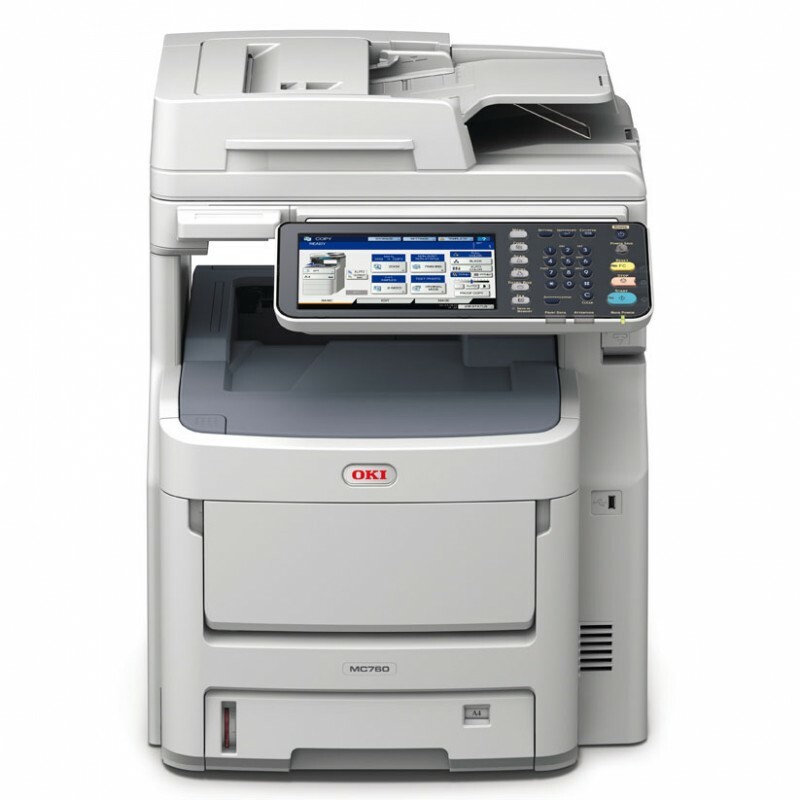 The OKI MC780DFNFAX is an A4 colour laser printer that is intended for large and busy workgroups. It is a high performance, high capacity full LED multifunction printer that is based on the OEM’s proprietary Digital 4 LED full-colour Electrophotographic Printing Technology. Even though this device is based on LEDs, in the industry, it is classified under laser category because the surrounding technology is the same. Here’s our review of this device in case you’re considering it. 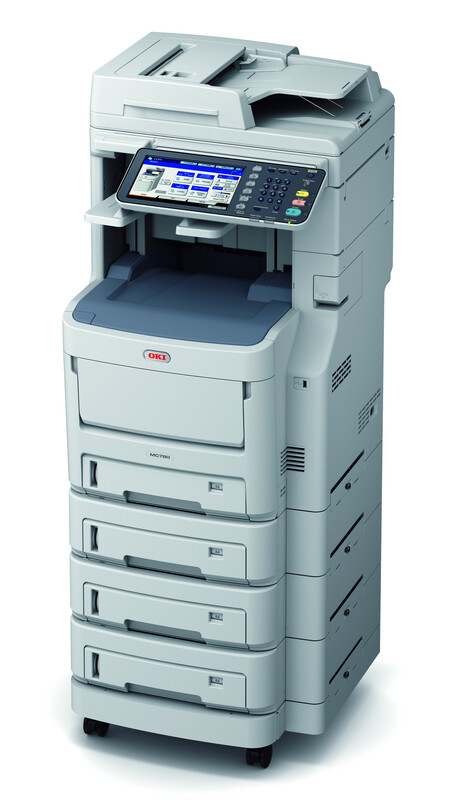 Everything about the OKI MC780DFNFAX is designed to deliver high volume printing. For example, all units of performance measurement such as speed, paper capacity, and monthly duty in this device facilitate high volume printing. In simpler words, you can say that its features and components are built to handle heavy-duty use. Let’s start with print speed. 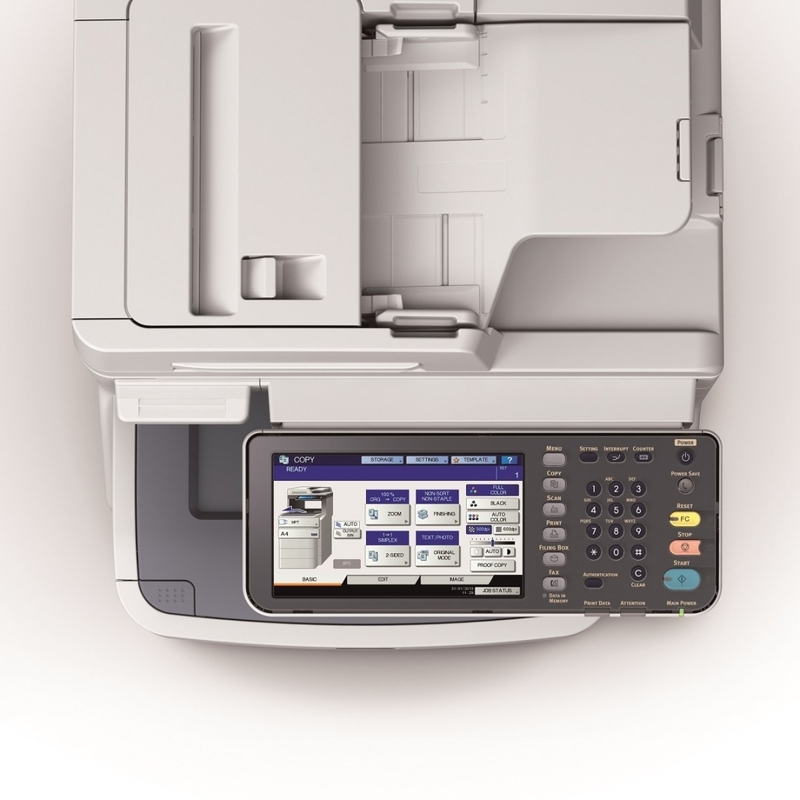 The OKI MC780DFNFAX is rated to print at a handsome speed of 40 pages per minute. While this formal rating is lower than the 45 ppm rating of OKI MB562DNW, it is still sufficient for most large workgroups and businesses. Print speed, however, will be of no consequence without the backing of high paper capacity. Most OEMs know this which is why you’ll find devices that have higher print speeds also have high paper capacity. The OKI MC780DFNFAX’s standard variant comes with a total paper handling capacity of 690 sheets split between a 580-sheet paper tray and an 110-sheet multipurpose tray. However, you can expand this paper handling capacity by choosing for optional components such as another 580-sheet paper tray or even a 2400-sheet large capacity feeder. With the former, your total paper handling capacity will be 1270 while the latter will take your paper handling capacity to 3090 sheets. Duty cycle is another aspect that is important for heavy duty printing and this device doesn’t disappoint in that column either. 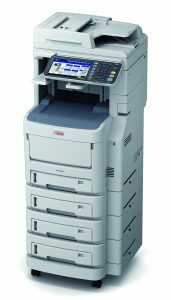 The OKI MC780DFNFAX has a maximum monthly duty cycle of 60,000 pages. Like all advanced multifunction printers, OKI has also provided the automatic duplexing feature with this machine. Automatic duplexing makes double-sided printing possible which, in turn, helps users save a lot on paper costs. Output quality of the OKI MC780DFNFAX is also comparable to its competitors in the industry. The maximum resolution that the MC780DFNFAX is capable of is 1200 x 600 dots per inch (dpi). Like all colour laser printers, this device also generates good text while meeting the industry averages for graphics and image prints. The costing of this device can be a challenge for many business owners. There is no point comparing its price to competing models in the same segment because the initial cost is so high. At such high ranges, it is unlikely that buyers consider a few dollars. That is good for the OKI MC780DFNFAX because it comes at a premium cost of more than $5,000. Even the running costs can be difficult but that is largely due to the fact that you’ll be using colour cartridges also. Estimates suggest that this device will give you a print for about 9.66 cents with a genuine cartridge i.e. a cartridge that is manufactured by OKI directly. 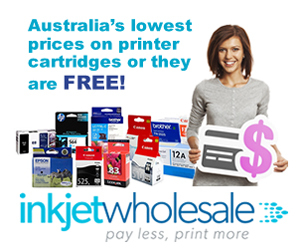 You can reduce this expenditure slightly by simply choosing to go for generic cartridges i.e. cartridges produced by independent third parties. These tend to be cheaper and will bring your per-page cost down by about a cent per page, which means that every sheet will cost you approximately 8.66 cents. The absence of wireless connectivity can be considered as a major flaw but then again it may not be because users requiring such heavy duty printing don’t really use wireless connectivity. For example, this device is good for printing service providers and such businesses rarely rely on wireless connectivity, choosing instead to go for the stability of wired connectivity. With the OKI MC780DFNFAX, the OEM provides connectivity in the form of Ethernet and USB 2.0. At the same time, if you still need wireless connectivity, don’t lose heart because it is available as an add-on on this device. Heavy-duty printing isn’t possible with compact devices. If you want high volume printing, then you’ll have to compromise on space, regardless of which model or which brand you consider. The same is true with the OKI MC780DFNFAX. This device measures about 811mm in height, 604mm in depth, and 552mm in width. 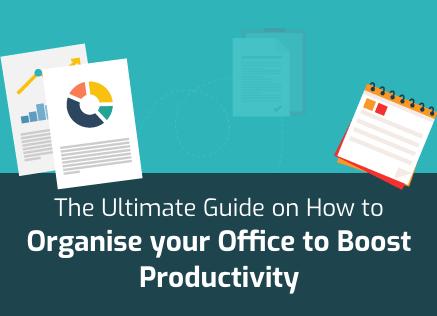 So, you can forget about placing this machine on your desk. Ogres simply can’t be ornaments. In any case, you’ll need a very sturdy table if you plan on planting this colossus on it. 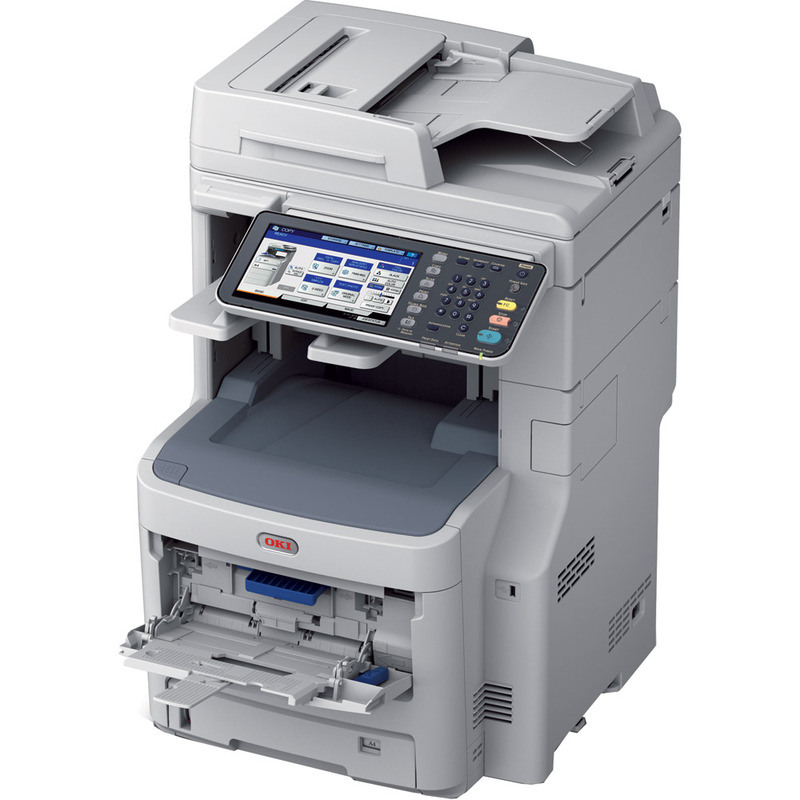 The OKI MC780DFNFAX weighs a massive 60 Kg. Along with the steel reinforced desk, we also recommend four bodybuilders when it comes to installing this machine. The OKI MC780DFNFAX makes keeping printing records easier with its 320GB hard disk drive. This storage space is supplemented by 2GB inbuilt memory as well. The MC780DFNFAX also boasts of the smart Extendable Platform (sXP) architecture. This system offers multiple benefits such as integrated document workflow, document management solution, fleet management, print task management, and third party services integration. Document workflow is assured through sXP architecture, document management is made possible through SENDYS Explorer, fleet management is a consequence of PrintSuperVision, print task management is delivered through Print Job Accounting, and third party services that can be integrated with the OKI MC780DFNFAX include PaperCut MF and Drivve Image amongst others. OKI has also laid emphasis on security as it is a requirement for most devices that are expected to handle such bulk printing. Security measures that the OKI MC780DFNFAX boasts of are PIN/IC Card/LDAP/Kerberos access control, SNMPv3 and optional IPSec secure networking, secure hard disk data erasure, card reader or PIN incorporation and even hard disk drive encryption. Apart from the add-on option mentioned above for increasing paper handling, there are a few other add-ons that OKI offers with the OKI MC780DFNFAX. These include a cabinet with caster, a separate castor base, finisher staples, and normal staples. Epson Expression ET-2710 Review: A Wireless All-In-One High-Capacity Inkjet Printer that Cuts Printing costs.